Headlamps don’t get enough attention, if you ask me. 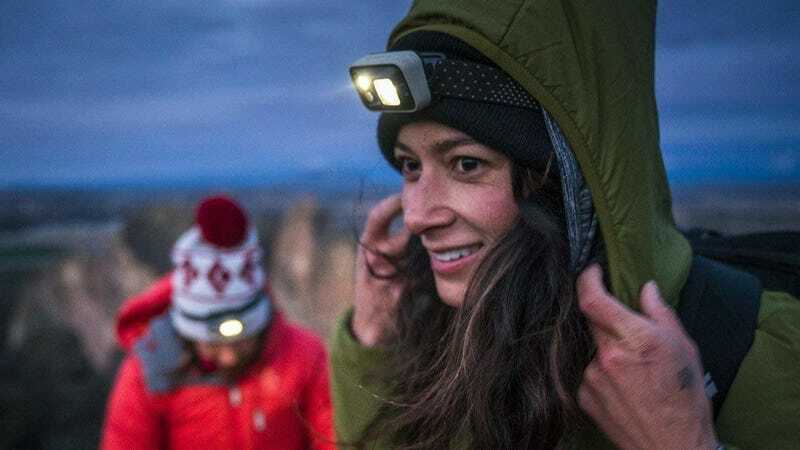 Everyone owns a flashlight, but why wouldn’t you want a flashlight that leaves your hands free? There’s literally no downside! 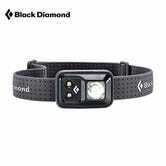 This LED model from Black Diamond includes two bright white LEDs, a red LED that won’t bother wildlife or wake up your tent-mates, and the whole thing is IPX8 waterproof to boot. Also, my nieces and nephews love them, and definitely don’t drive their parents crazy by shining lights in their eyes all the time, so this could even make a great kid’s gift. Normally $30, every color is down to $22 for Black Friday. 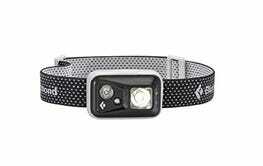 This model gets brighter (300 lumens vs. 200), and is also 25% off, down to $30.